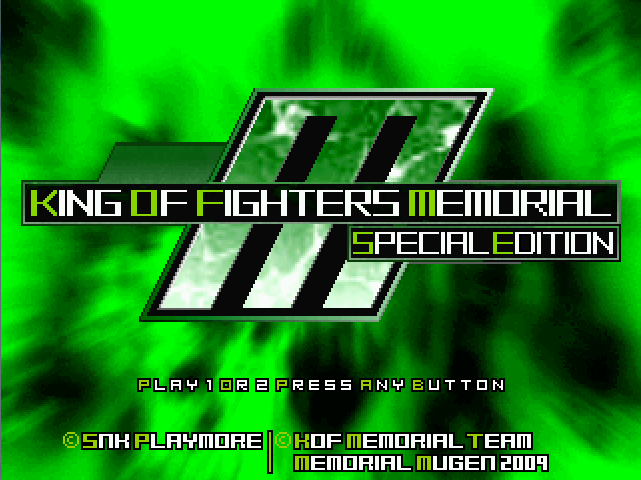 The King of Fighters Memorial is a fan-game based on the popular King of Fighters series produced by SNK Playmore. 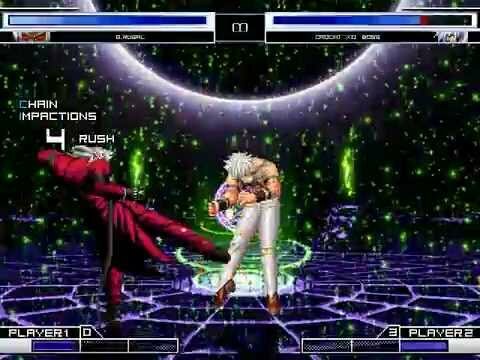 It was created on the freeware 2D fighting game engine M.U.G.E.N by Zelgadis with some assistance from others. A demo version of the game was initially released in 2007 along with various trailers posted on Youtube, with the official full version being released in 2008. 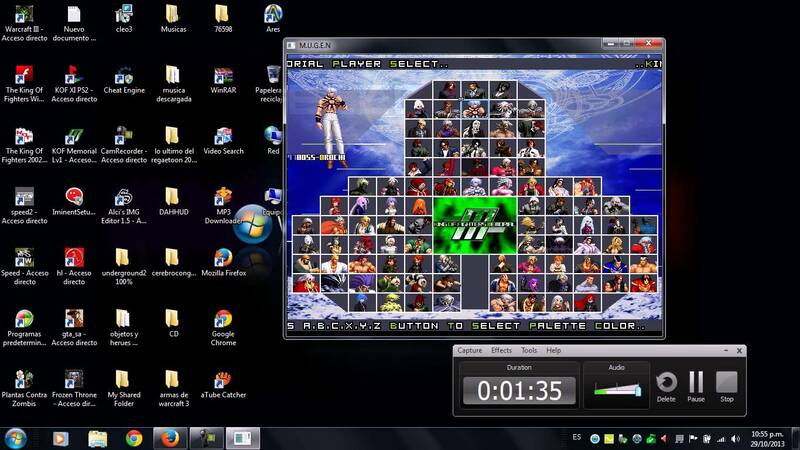 It has since then been updated numerous times for bug-fixes and new additions to the game.